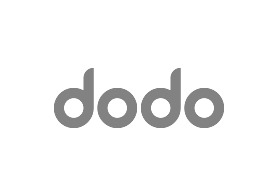 At Dodo, we think you should save money on the things you need, so you can spend it on the things you want. We’ll help you save on internet, energy and mobile plans so you can treat yourself to those new shoes! Pop down and chat to our friendly team today.